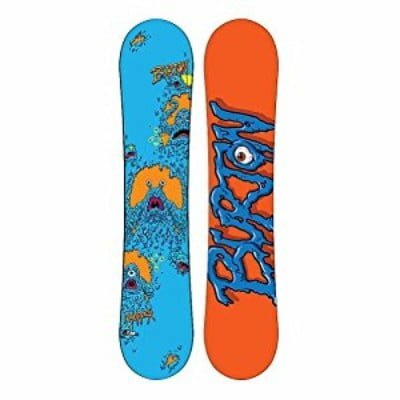 To sum up, the Burton Chopper Boy’s Snowboard is perfect for children who wish to learn how to master the art of sliding on snowy mountain slopes by using a snowboard instead of the old-fashioned two-plank ski technique. 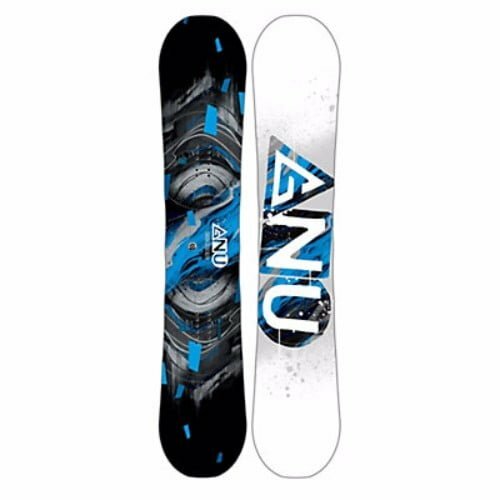 Looking for a Snowboard for your young lad? Do refrain from purchasing him an adult board as getting the right size is extremely important, if you wish to enjoy a smooth ride. Also, it can save them from possible risks of losing balance and mishandling. Therefore, the Burton Chopper Boy’s Snowboard can serve as a good choice for youngsters. 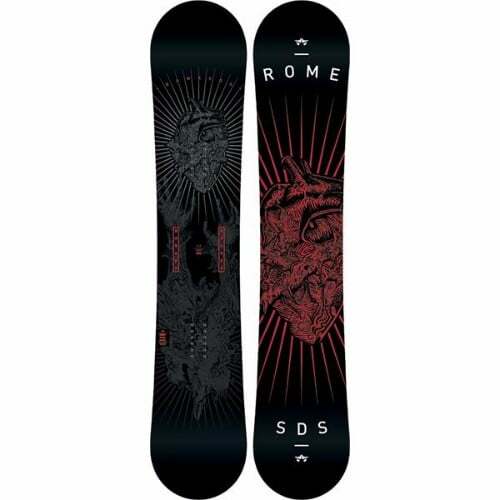 This kids snowboard is designed in such a way that riders can control and balance it effortlessly. In fact, even a beginner can fully enjoy riding the mountainous surface without any life risk. Not convinced yet? Read out more about this phenomenal product below to strengthen your buying decision. The Burton Chopper Snowboard is very affordable as compared to other models for kids and yet provides effective training. It is a great choice for your little ones because even the thinnest user can easily control the movement of chopper, be it turning or stopping. The model flaunts an Easy Rider edge tune along with a Biax React fiberglass design. Both these features are bound to be loved by the rider as they facilitate easy and fun learning. 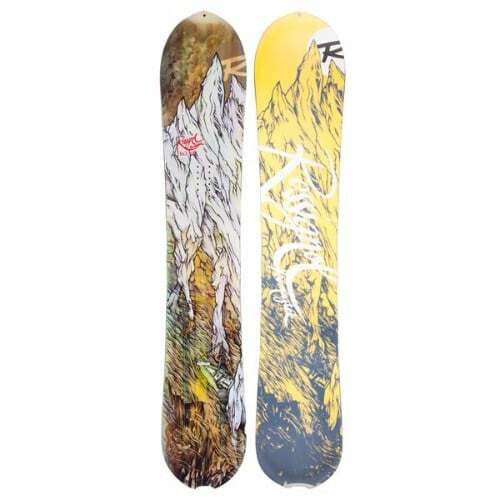 Furthermore, stability of this board is enhanced with its twin shape and flat top profile. On the other hand, safety is ensured through the super soft flex and a convex base that helps in lifting the edges off the snow. You wouldn’t want to hinder your child’s learning curve by forcing him to use a snowboard that’s not correctly sized for him, would you? Well, the Burton chopper is not just rightly sized for young learners, but it also helps them to gain confidence in their boarding skills as beginners. Since this Chopper Snowboard is designed for kids; therefore, it ensures their safety as they slide up and down various terrains. The forgiving design and convex base along with the soft flex facilitate your boy to stay up on his feet, while mastering the art of turning and stopping. On the other hand, the twin shape and twin flex are significant to keep the snowboard balanced, and the flat profile facilitates stability. 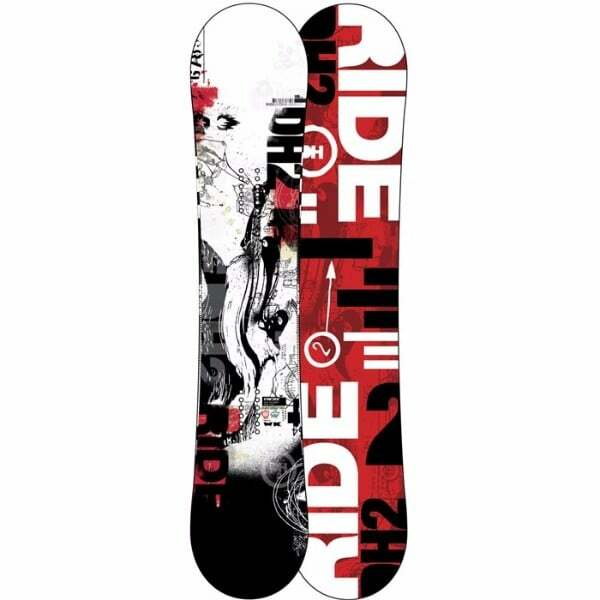 Moreover, the extruded base of this board works great to speed up the ride. To sum up, the Burton Chopper Boy’s Snowboard is perfect for children who wish to learn how to master the art of sliding on snowy mountain slopes by using a snowboard instead of the old-fashioned two-plank ski technique. It is simple to use, and is designed in a manner that enables the rider to gain ample control and stability, throughout the spree. However, you won’t be able to use the board for too many years as a larger one would be required as your child grows. Still, it is a recommended buy it if you want you youngster to quickly learn the skills required for perfect snowboarding. Size matters.